When the tip of your favorite lipstick becomes flattened to the base from frequent use, most women will throw it away and buy a new one. But wait! There’s more! More lipstick stuck in the bottom of the tube, that is. 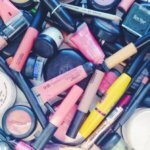 So today I’m going to share with you my three tips to save money on lipstick by getting more mileage out of the lipsticks you already own. But first, back to the lipstick. 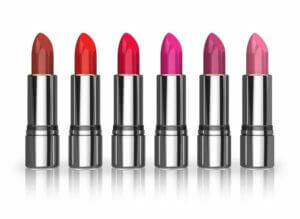 The first quick tip to save money on lipstick is to use a makeup brush when applying lip color. When a lipstick is applied to the lips directly from the lipstick tube, it is often smashed into the lips. This applies way more product than is really necessary. And its gross but true, you end up eating a lot of lipstick that way. 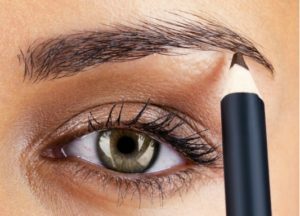 Using a lip brush to apply lipstick helps you to apply only the amount of lip color that you actually need. This will get you to the bottom of your lipstick tube at a much slower pace. So when your favorite lipstick is flattened from use, is it time to throw it out and buy a new one? Absolutely not. 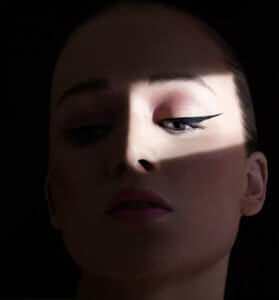 When you get to the base of your lipstick tube, you have almost a third of your lipstick remaining underneath. This lipstick is completely salvageable. My next tip to save money on lipstick is to purchase an empty lip palette. Then you can create your own portable lipstick collection from lipsticks that you already own. My favorite lip palette is made by Monda Studio. 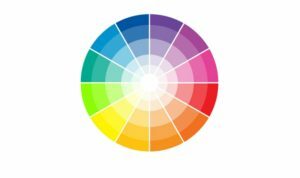 I love this palette because it holds six lip colors and the wells are quite deep. It includes a spatula to scoop out your lipsticks and a mini lip brush for touch ups on the go. 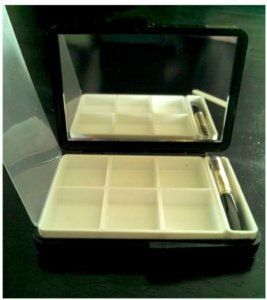 It also has a plastic cover which folds over and prevents the lipstick from getting all over the mirror. 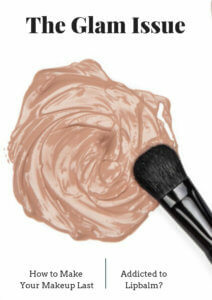 To add lipstick to the palette, all you need to do is use the spatula provided and scoop the lipstick out of your tube. Then, smash it into the wells. It’s actually kind of fun! I recommend that you don’t fill the wells completely full. Leaving a little room at the top of the container keeps the lipstick from getting all over the plastic cover. If you would like a smooth finish to your palette, then you can use a hair dryer to softly smooth out any bumps (do not microwave!) 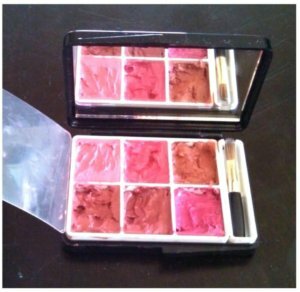 Then pop the palette in the fridge to cool the lipstick down and let it settle into place. It’s the perfect way to use lipsticks that you regret purchasing… you know, the ones at the bottom of your bathroom drawer. The lipsticks that didn’t look quite the same when you got home as they did in the store. By mixing different lipsticks together with the brush you can end up using the ones that you weren’t completely in love with. 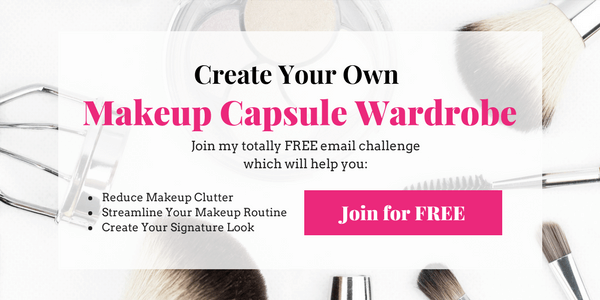 One more tip to save money on lipstick is to sign up for the mailing list at Ulta. I get a catalog about once a month with a coupon attached that can be used either in-store or online towards the purchase of products. 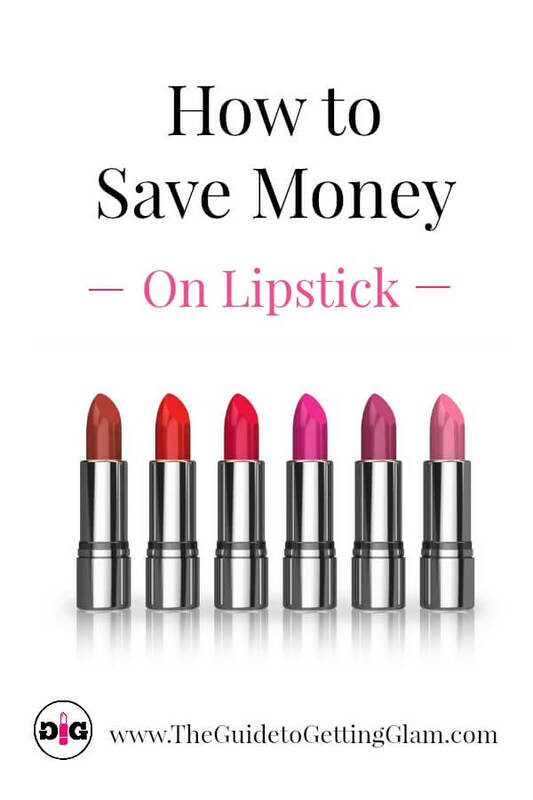 Depending upon the price point of your lipstick, this will save you up to 50% on a lipstick. My last tip to save money on lipstick is to take advantage of the Back to MAC program. 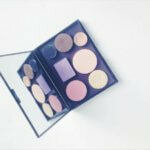 If you use MAC makeup, then you can recycle six containers of MAC products at any MAC location. In exchange, you will receive a free lipstick of your choice. Green for the Earth, green for your wallet! I hope the suggestions have helped! 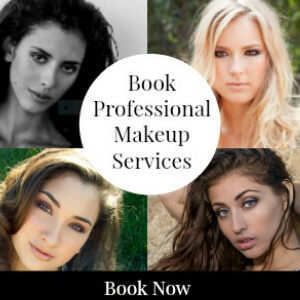 Do you have any makeup questions I can answer? 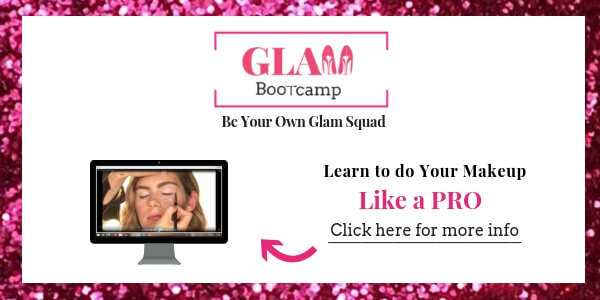 Please visit my GetGlam page or ask me on Facebook: @GuideGetGlam. 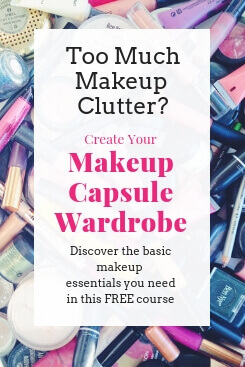 And don’t forget to sign up for my FREE email course to Create Your Makeup Capsule Wardrobe below. 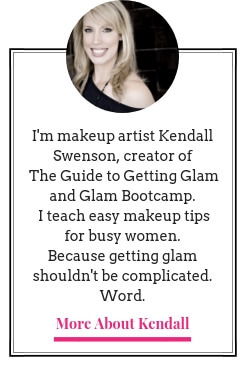 It’s jam packed with time and money saving tips to simplify your makeup routine. 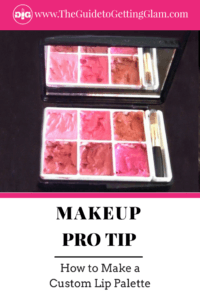 Did you find this makeup tip helpful? If so, I would love it if you would share this with your friends!